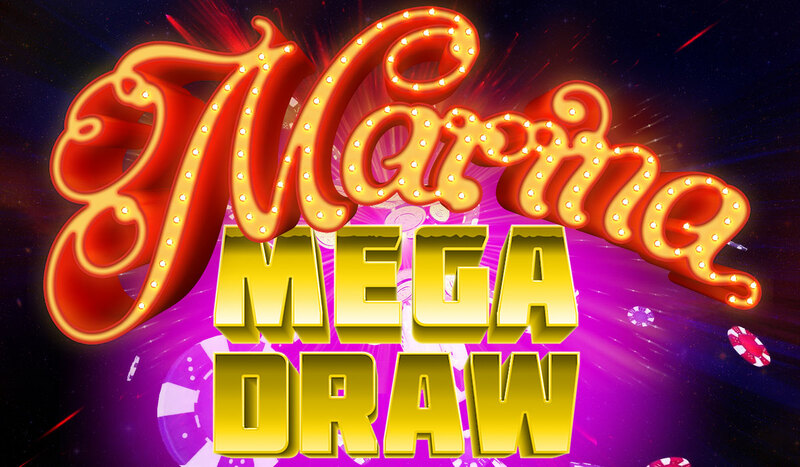 At Casino Marina, every day is an amazing new experience. 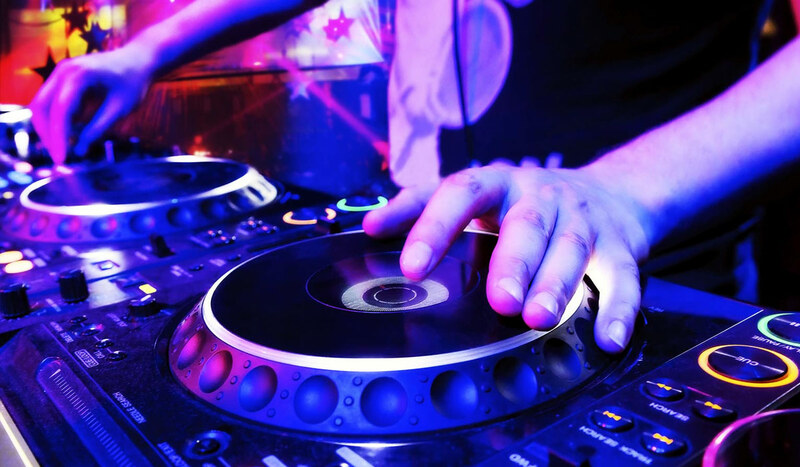 Featuring live performances every night, and celebrity performers from across the globe, there will never be a dull moment at Casino Marina. 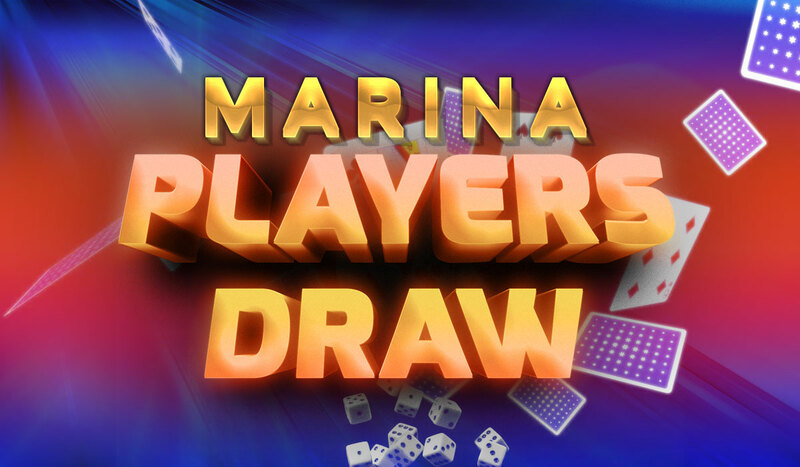 Join the party - we invite all players of legal gambling age to come experience the excitement and extravagance of Casino Marina! Casino Marina Antananarivo will host the beautiful and talented Safidy on.. Recreational facilities at The Golden Peacock Hotel include a tennis cour..